Did you know that an estimated 27% of emergency room visits could have been resolved at an urgent care facility instead? Plus, about half of all urgent care facilities are owned by physicians, and most are open seven days a week. Add this to the fact that you can have serious tests done, like testing for STDs, a hazmat screening, and X-Ray or treatment for a kidney infection at urgent care, and there’s really not that many differences between the two unless it’s something incredibly serious. 3. Urgent care is cheaper than an emergency room. A normal urgent care visit is actually 40 to 50% cheaper than an emergency room visit. That’s a huge difference! Thirty-five percent of visits to the emergency room could have been more affordably resolved at an urgent care facility. For a family, especially with young kids, that’s a big difference, and could mean the difference between getting medicine to a child on time. Urgent care also provides some of the best doctors. Rashes, muscle strain, sprains, lacerations, insect bites, dizziness, dehydration, burns, sports injuries, wheezing, warts, viruses,vomiting, swimmer’s ear, strep throat, staph infections, pneumonia, pink eye and joint pains. They also provide the following services: vaccines, STD testing, HIV testing, TB testing, physicals and digital X-Rays. 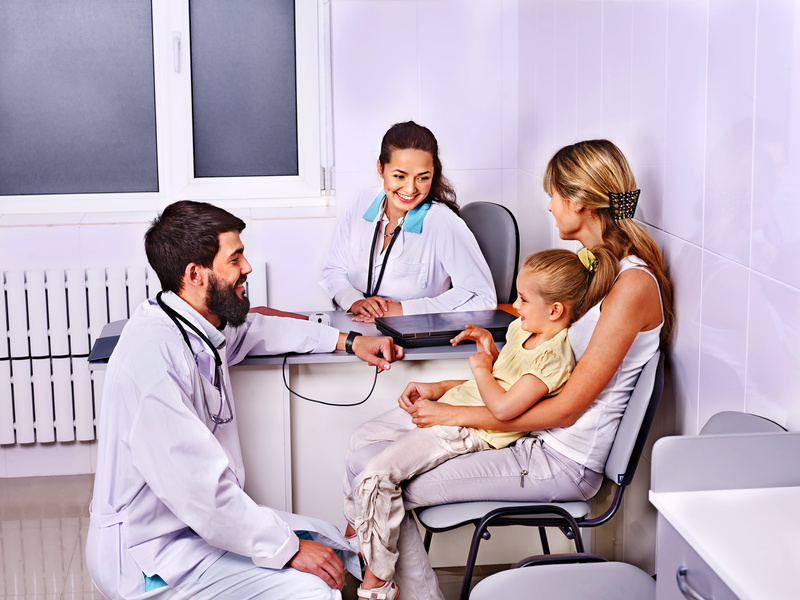 So even if you just need a quick check up, urgent care is probably one of the best places for you to go. Between their inexpensive care, efficiency, and ability to treat as many symptoms as they do, they are an invaluable resource for the communities they serve.